Being one of the only members in Bedfordshire for kitchen and bathroom installations really shows how far we have come. Experts in kitchen and bathroom design for over 30 years. 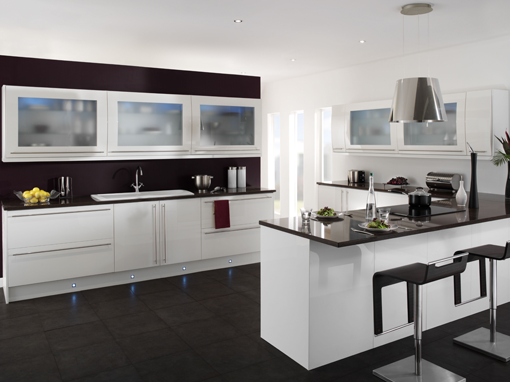 Luton Kitchens, why choose anyone else? As a KBSA member we have to follow an Approved Code of Conduct and are subject to strict monitoring to make sure you get the best professional service available. A personal design service from start to finish. Excellent value for money with all plans and costs shown up front. We only use trusted tradesmen, taking all the stress away from you. Luton kitchens is a Kbsa member for our top quality design and installation, first class customer service and latest products. As a Kbsa retailer you can be confident that you are using a reputable company.